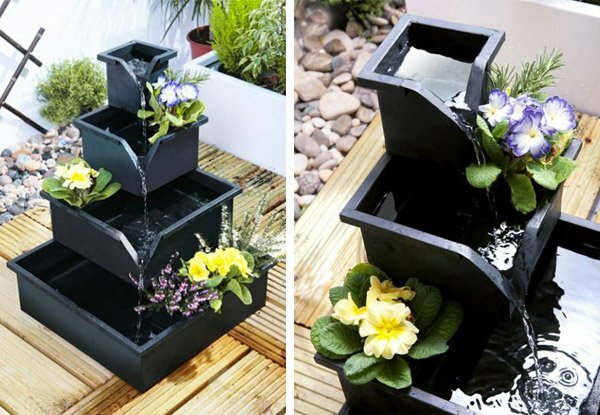 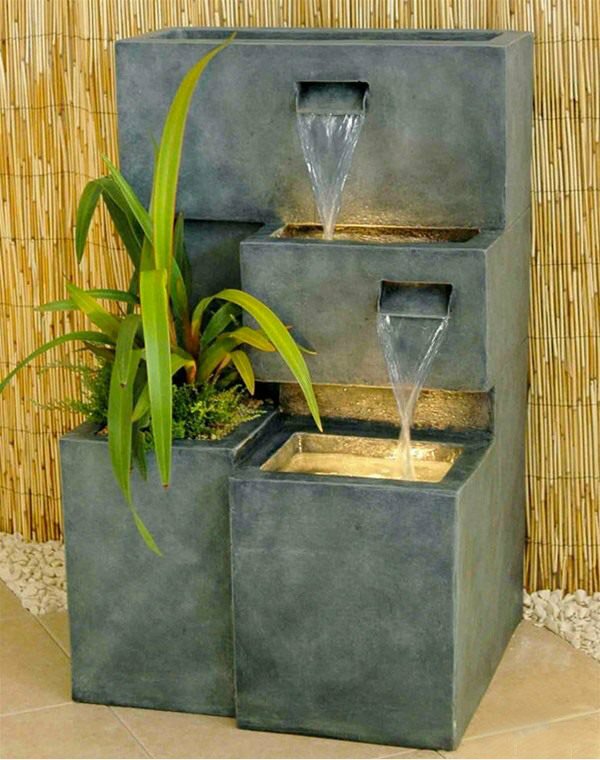 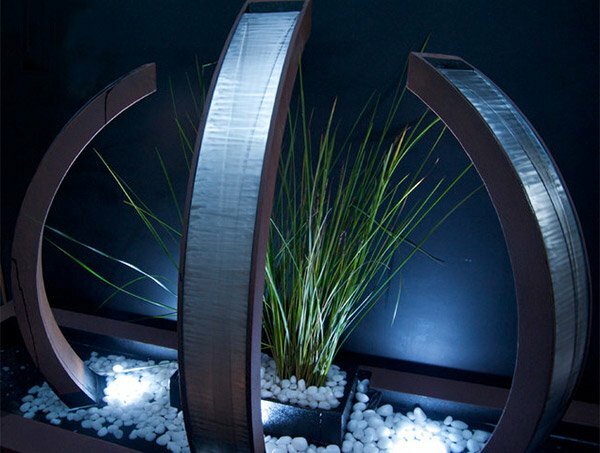 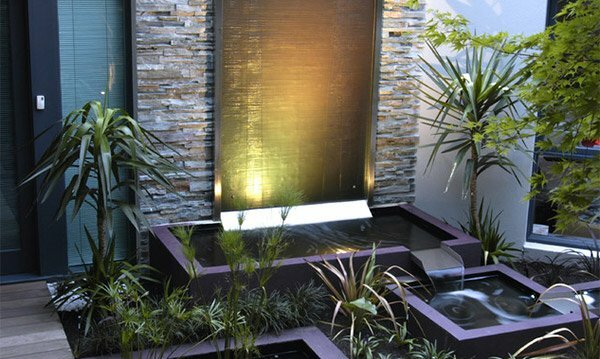 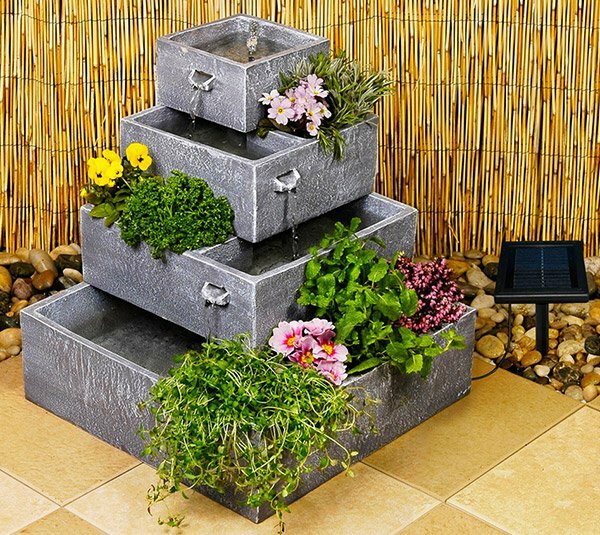 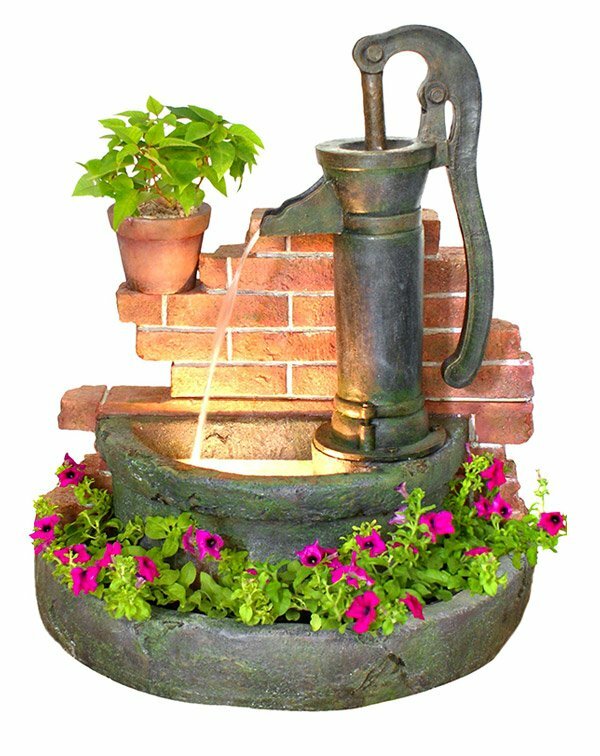 Having a water feature in your garden is a good addition to its beauty and can also add life to it. 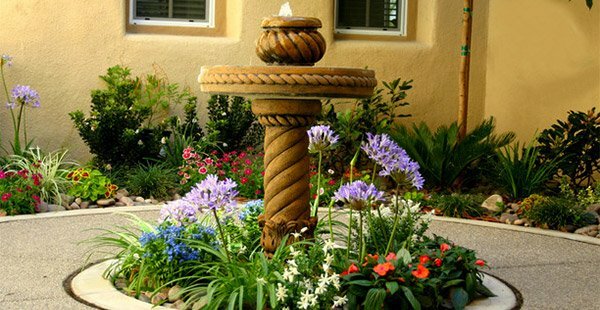 But combining it with plants even makes it more beautiful. 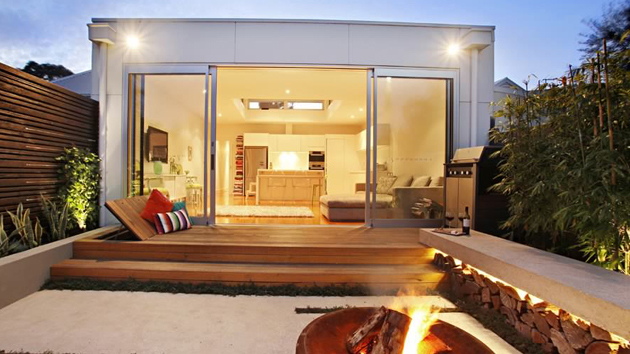 You can see that through the images we have given you above. 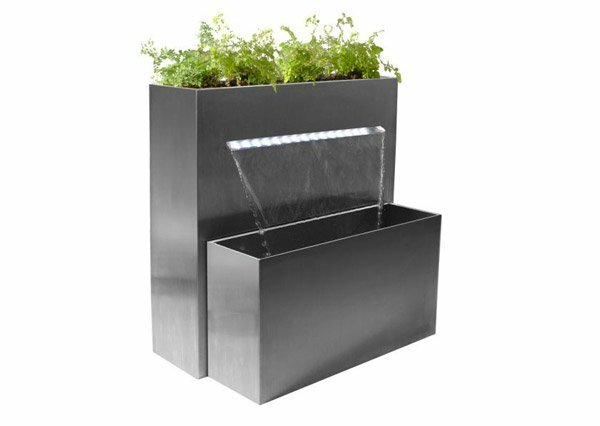 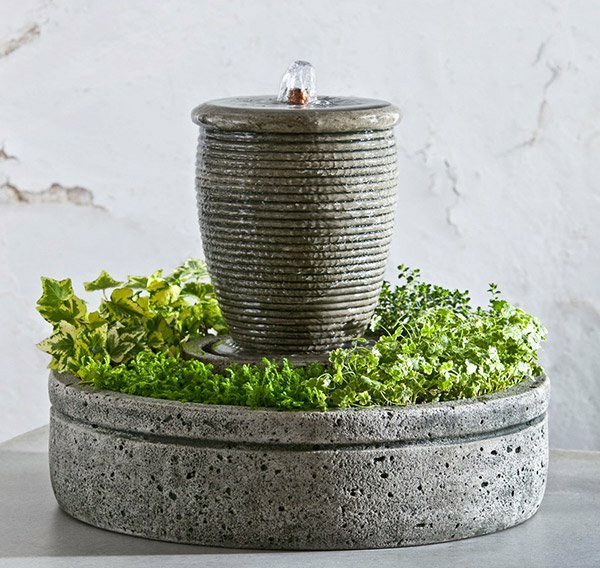 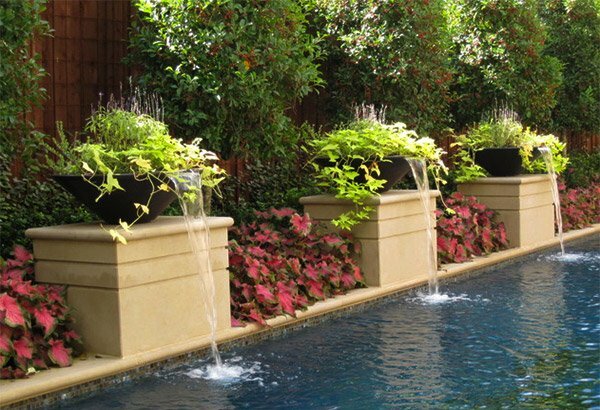 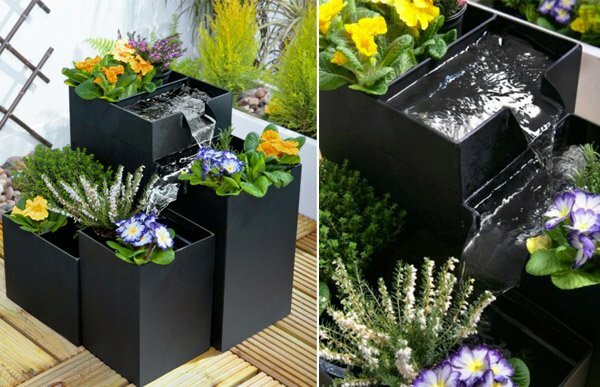 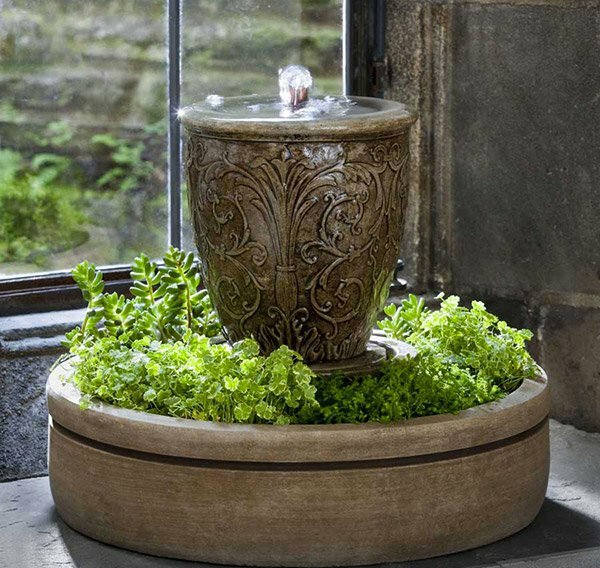 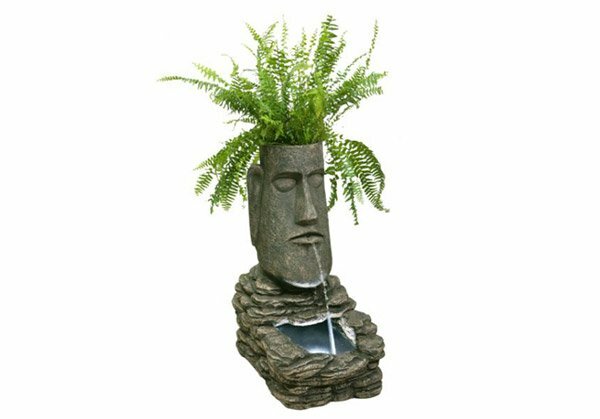 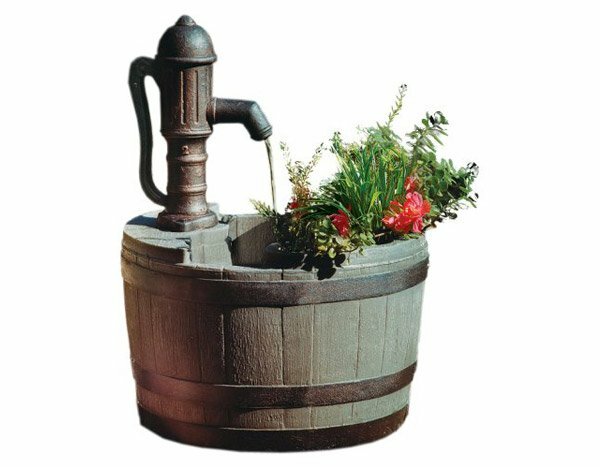 The varying design and sizes of these elements gives homeowners a vast number of choices for a planter water feature. 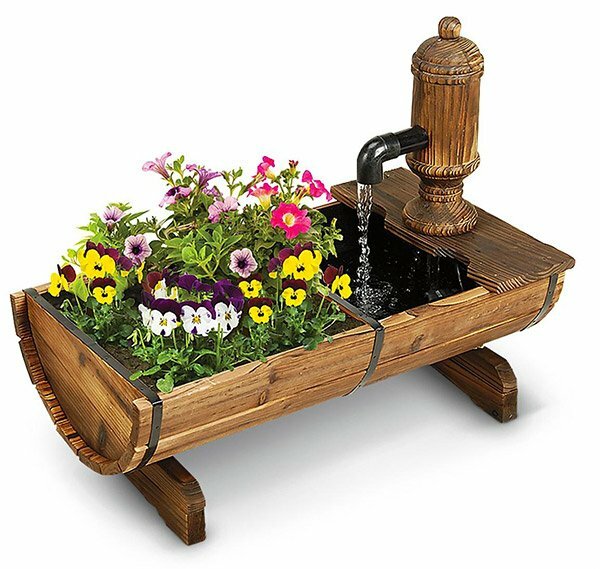 But if you don’t want this type, you can go for simpler ones like wooden garden planters.